You've made it to the next round! You have been invited to take part in a Swift discovery session. The Swift discover sessions are awesome. It's the perfect time for you to learn more about Swift and what makes us different. It's also a great time for us to get to know you a bit more. These sessions are good fun, and totally inclusive. It's all about getting a group of brilliant trainers together, and exploring the opportunity of working together. This is your chance to show us what you can do. You will be joined by a few other applicants. 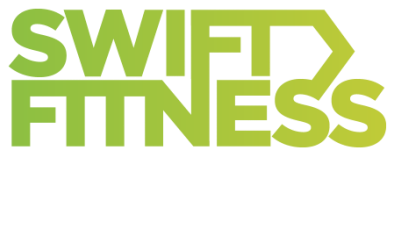 We will take you through an Express Swift workout lasting around 20 mins. We then ask you to teach the group for 5-10 mins. Circuits, HIIT, Boot Camp Style, Interval running, partner work. Anything you like. We have a selection of dates & times available, please scroll down to the registration form below and select the best date for you. On the central path in between Rookery Road and Long Road. Thursday 8th Feb - Clapham - 3-5pm Friday 9th Feb - Clapham - 1-3pm I can't make any of these, but still really keen on working with Swift.